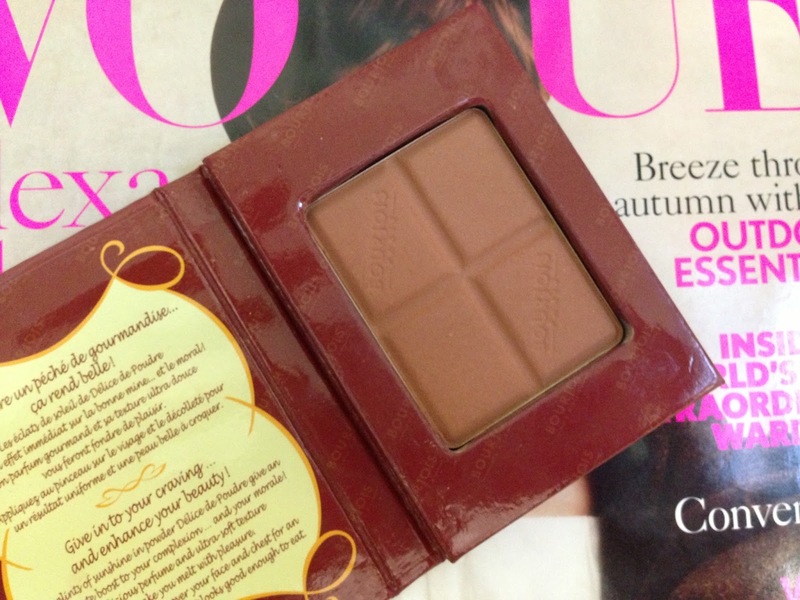 If you can’t stretch you budget to reach for NARS Laguna (I can’t quite bring myself to spend that much on a bronzer just yet to be honest with you), then another bronzer that’s doing it’s tour of the blogs for the past few years is the Bourjois ‘Chocolate’ Bronzer. I’m going to be honest with you, this was the first ever bronzer I’ve purchased and it was only about three weeks ago. The reason? Because my skin is dark enough without putting on an extra layer of darkness in my opinion. This bronzer interests me. It’s available in two shades that I like to call ‘Milk Chocolate’ and ‘Dark Chocolate’. The one I have is the darker shade because the lighter shade looked more like my Rimmel Stay Matte powder than a bronzer! I’m actually really happy with the pigment of this bronzer. It doesn’t pack it on so you don’t have to worry about looking four shades of foundation darker after application but it’s not too loose that it looks like you’ve put nothing extra on. It makes me feel like I have a healthy glow after wearing this and matched with the Healthy Mix Serum foundation (check out the video review on the right hand side of this video or by reading Tuesday’s blog post), this stuff is great! 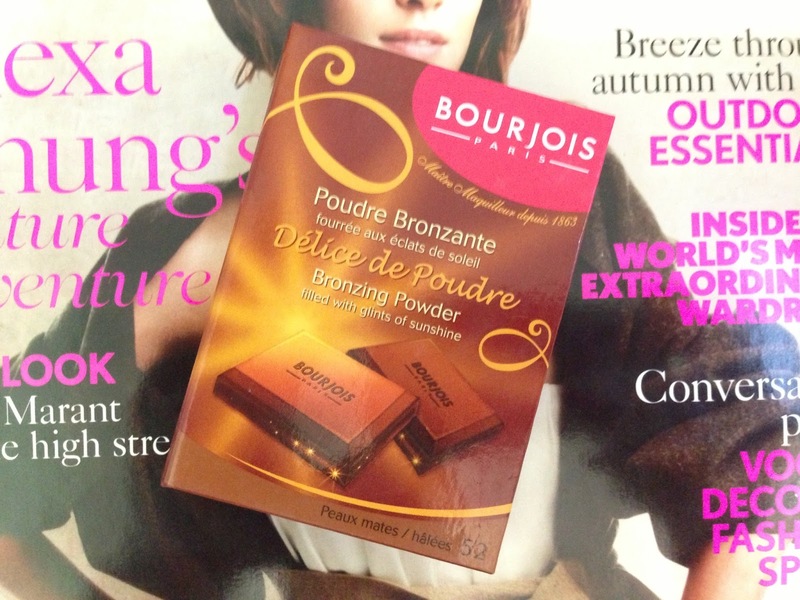 Bourjois Chocolate Bronzer is £6.99, here.